Redskins ‎– Kick Over The Statues! 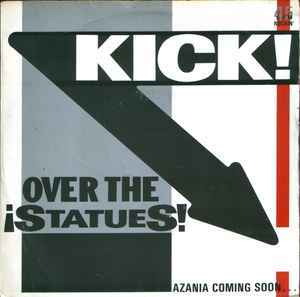 A ¡Kick Over The Statues! Side B: From the vaults, warts & all... Recorded four years ago at the BBC Studios for Rockin' Johnny Plee, the man who made us. Royalties to South African Unionists & The A.N.C.